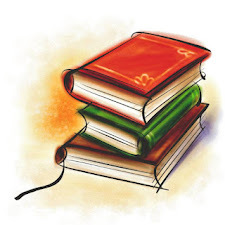 Book Description: " In a small town of Maysville, students from Williams College have been experiencing the strangest phenomena. Some are drawn to the strange old couple who live in the creepy house. Others are coaxed. But some rush there, believing that it's the chance of a lifetime. "Now, what is it that you want to know?" Winston asked, settling into the chair opposite her. 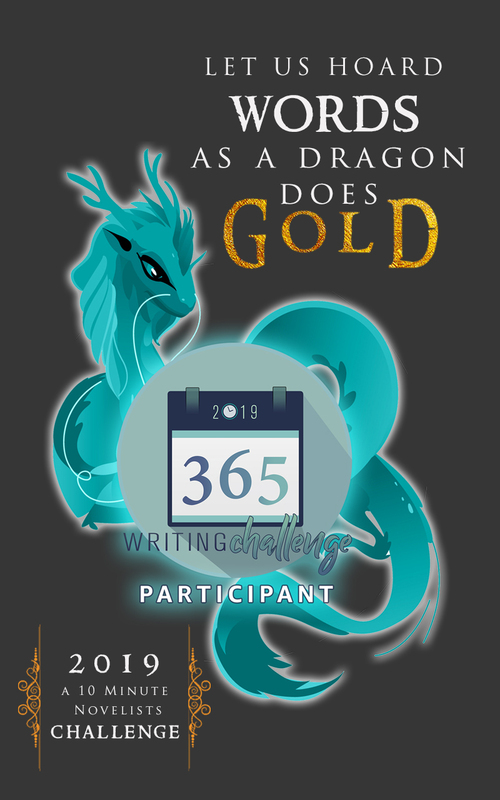 "Well," Hope responded, "I will be graduating from college at the end of this semester, and I want to know what lies ahead for me." "Then let's find out." Winston said. He peered intently into the glass ball set in the center of the table. The glass was murky, as if filled with smoke. He slowly rubbed it with his hands. In a low soft voice, he said "I can see that you want to be successful, more successful than everyone around you." Hope frowned. "What's wrong with that? Look, I want to know exactly what lies ahead of me." Hope said. "I want to know what I need to do." Why let fate decide your future, when you can shape your own destiny?" 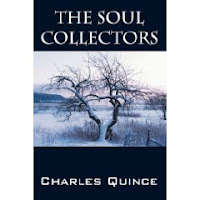 The Soul Collectors is a novella of 84 pages by Charles Quince that I wish had been a lot longer. It was a story of good and evil, shaping your own future and how it affects you and those around you. It was a chilling story but written almost in a stream of consciousness style with abrupt changes of view which made it a little difficult to follow at first. Find out what happens when you can rewrite the events of the day to suit your needs or have the money you need magically appear in your wallet or slow the aging process. The repercussions are deadly. Thank you to Bostick communications and Charles Quince for sending me the book. Sounds like it could be creepy. Leaving alone the question of a set destiny or fate, I'm not sure I'd want to know exactly what lies ahead of me. Sounds creepy but good!!! I need to give this one a try! !